1. What is the GAPS Nutritional Program? What is the relationship between digestion, immunity and brain function? 2. 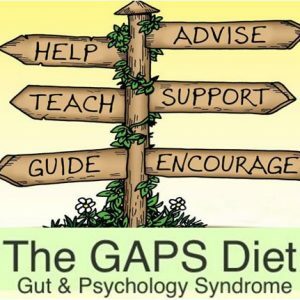 Health problems explained by GAP Syndrome. How to assess the condition GAPS person and possible lab tests. 3. Which are the three main GAPS components? Recommended and Foods to Avoid. Cooking with GAPS. 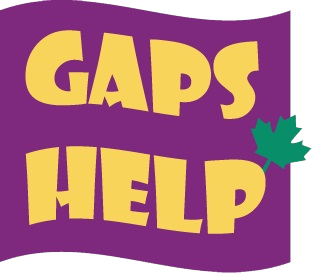 Accompanying materials: Kitchen equipment and accessories for the GAPS diet (Word); Recommended and Foods to Avoid (PDF). 4. 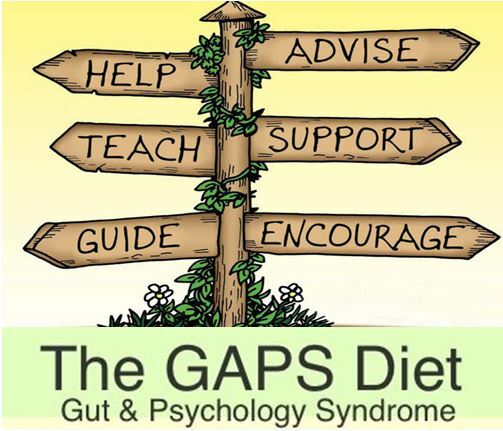 Introduction stages on GAPS diet. Accompanying materials: Introduction stages description (Word); Basic Recipes (PDF). 5. Full GAPS diet. Accompanying materials: Full diet description (Word), Advanced Recipes (PDF), Typical Menu (Word). 6. How and when use supplements on the diet. Features of GAPS detoxification. What changes need to be made in lifestyle? Accompanying materials: Typical Detoxification and lifestyle recommendation (Word); Recommended Procedures (PDF). 7. What difficulties and complications can arise and how to overcome them. How to help a family with a sick child. How to give birth and raise a healthy child. Q/A. Accompanying materials: Check list (Word); Recipe for home-made formula (PDF).